Confused? Which engineering course to choose? Career choices are life choices. Take them seriously. Come, join BMEF and do it correctly. “Find out what you like doing best and get someone to pay you for doing it”. Education is a journey not a race. 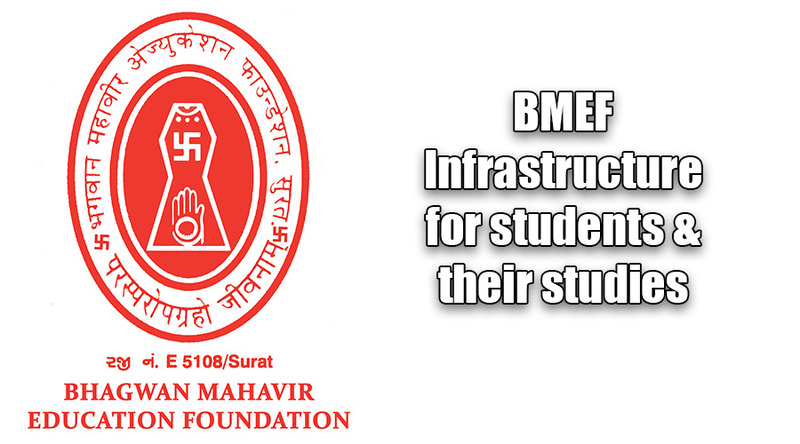 Be a part of this beautiful journey of life with BMEF. 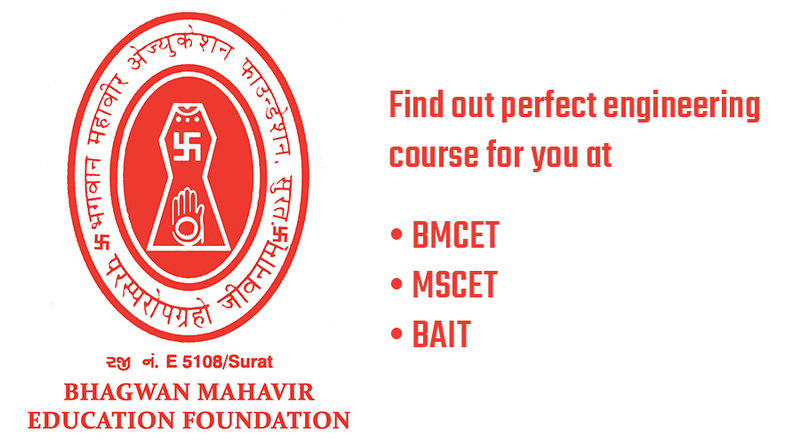 Find out perfect engineering course for you at BMCET, MSCET and BAIT, where you learn and leave behind legacy that people will follow. 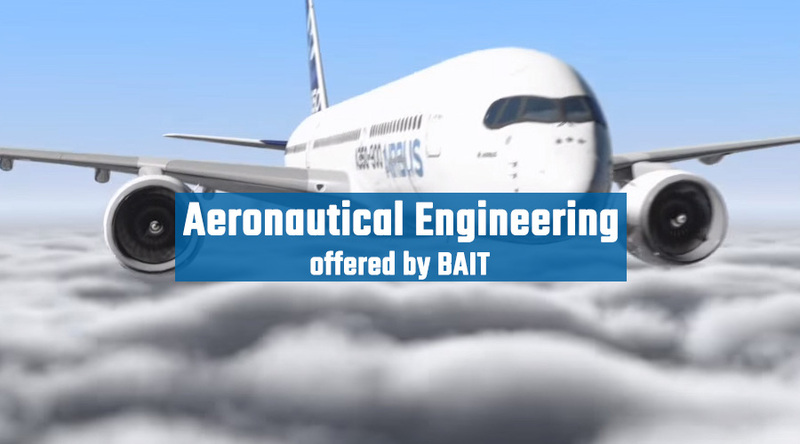 If it is the engineering field you are stuck on we can help you out. Luckily the best thing about engineering is that it is flexible. There are so many types of engineering & paths you can take as an engineer that you are sure to find something that sparks your interest. 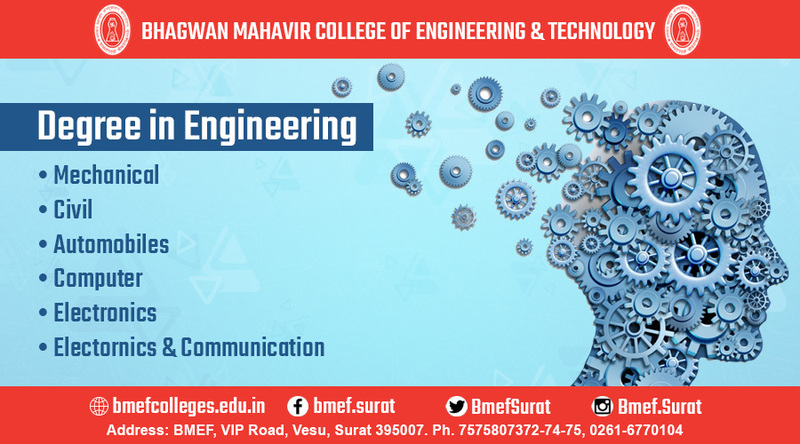 To start, check out the different types of engineering courses offered by BMCET, MSCET, BAIT to see if one takes your fantasy. 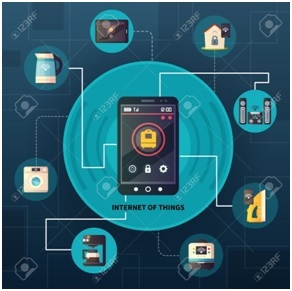 Technology plays a significant role in educational field. Math, reading and writing skills can all be improved using technological advances. Students do not have to bear with mundane learning cycles anymore as more and more teachers are gravitating towards the use of interactive tools and media for making learning interesting. Students can prepare for their future using educational materials that are easily available, thanks to information technology. Teachers are able to deliver content effortlessly to students and can also research complex subjects in the classrooms itself. 1. 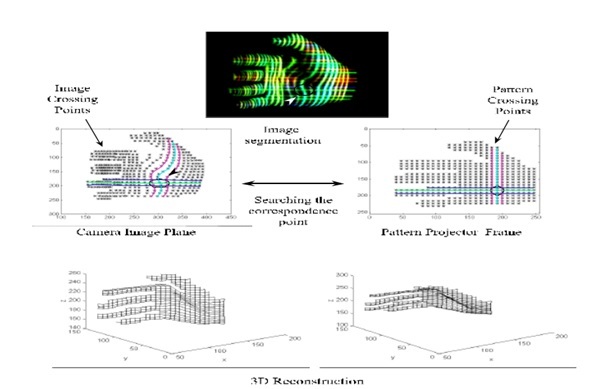 Technology encourages learning in a positive manner 2. It improves students’ skill sets 3. It helps prepare the future workforce.